SML Isuzu shares surged 20 per cent to Rs 851 in intra-day trade on the BSE on expectations of better sales volume in the month of March. Thus far in the current month, the stock has rallied 50 per cent from the level of Rs 569 on February 28, after the company reported strong 33 per cent year-on-year (YoY) growth in total sales at 1,282 units in February. In January, the company had reported a single digit 6.3 per cent YoY growth in total sales at 997 units. Sales in the first 11 months (April-February) of the financial year 2018-19 also saw a rise of 21.4 per cent at 11,655 units against 9,599 units sold during the same period of last fiscal. The stock was 9 per cent away from its 52-week high price of Rs 929 touched on May 2, 2018. It has rallied 64 per cent from its 52-week low value of Rs 520 hit on February 19, 2019 in intra-day trade. SML Isuzu is a commercial vehicle manufacturer which produces Light & Medium commercial vehicles. It manufactures and supplies buses, ambulances and customized vehicles. In November 2018, rating agency ICRA reaffirmed the long-term and short-term ratings for the bank facilities of SML Isuzu with stable outlook. The rating reaffirmation takes into consideration SML’s strong market position in the school and executive bus segment in India, strong parentage from Sumitomo Corporation (43.96 per cent) and healthy, albeit slightly weakening, financial profile. Although SML’s credit metrics have come under pressure in the last few quarters because of pressure on its profit margins combined with higher debt levels, ICRA expects it to return to the earlier levels in the near term, supported by strong volume growth and operational efficiencies from the recent plant upgradation. The ratings take into consideration the company’s strong presence in the school and executive bus segment in India supported by its strong brand and expanding sales channel. Unlike the domestic commercial vehicle (CV) industry, majority of SML’s sales is generated from the bus segment (56 per cent in FY2018), with school buses accounting for approximately 80 per cent of its total bus sales, ICRA said. 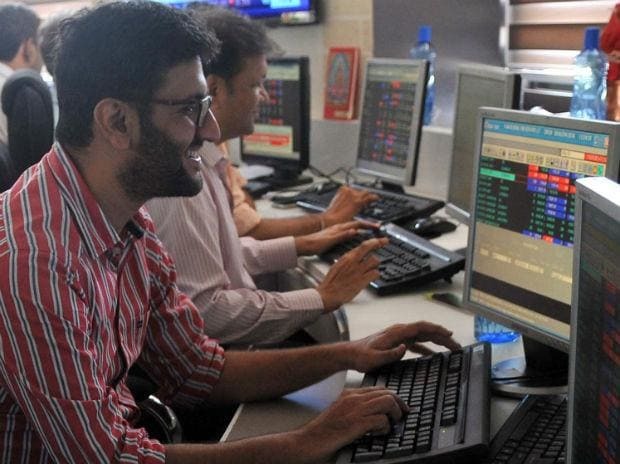 At 12:52 pm, the stock was trading 17 per cent higher at Rs 830 on the BSE, as compared to 0.53 per cent rise in the S&P BSE Sensex. The counter has seen huge trading volumes with a combined 340,076 shares changed hands on the BSE and NSE. On an average sub 25,000 shares were traded daily in past two weeks on both the exchanges.